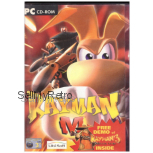 Rayman M for PC from Ubisoft. 2002 racing game that got a rating of 5.1/10 on the GameSpot website. 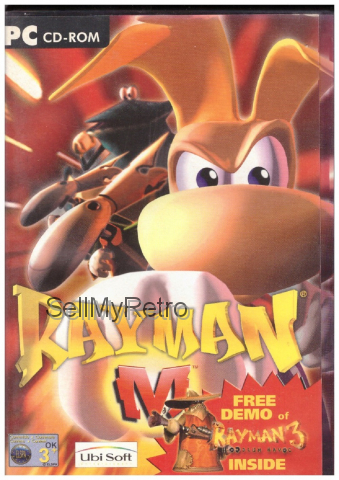 Complete in case with demo of Rayman 3. Discs are in very good condition. Tested and working.